Alain Pinel Realtors is the largest privately-owned and independent residential real estate company in California. 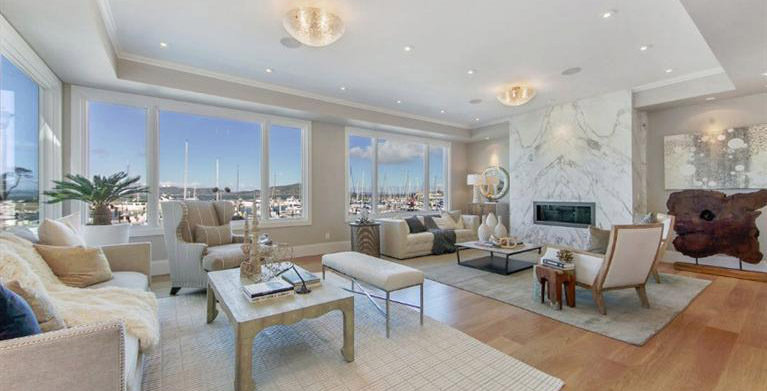 They are the preeminent purveyor of luxury homes in the San Francisco Bay area and have a proven record of success in handling luxury real estate, an impressive history of business professionalism and a solid reputation for superb client service. Looking to move to Tony Bennett’s favorite city? 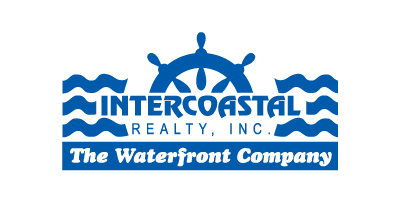 Let Intercoastal Realty offer you a personal introduction to the principles of Alain Pinel Realtors.